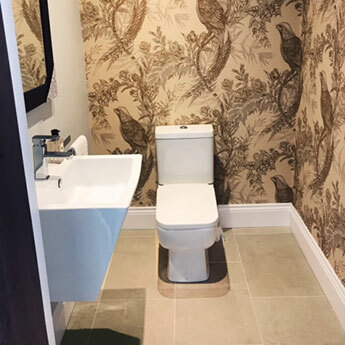 These ceramic wall tiles have a cream colour and unique style. They are perfect for adding a distinctive character to bathroom and kitchen layouts. The 500x200mm size format makes them ideal for arranging in a brick effect pattern as part of trendy feature walls and backsplash decors. 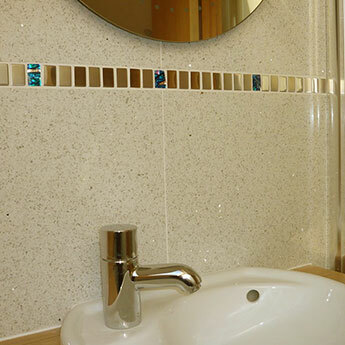 These tiles have a cream colour which has been emphasised by a highly polished finish. 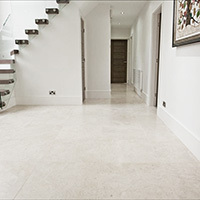 The glossy surface not only enhances the appearance of these tiles but also allows for easy cleaning and maintenance. 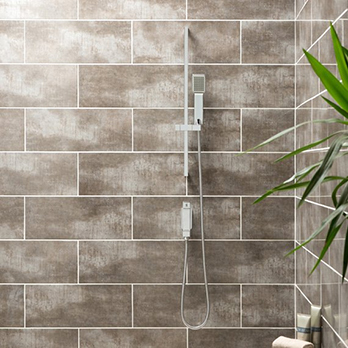 These tiles have a neutral quality and therefore match extremely well with popular black, grey and white colours. 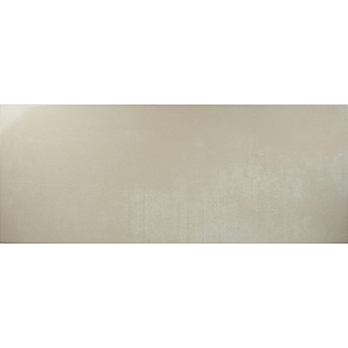 In addition to bathroom and kitchen layouts these tiles are also acquired for fireplace surrounds and hallway decors. 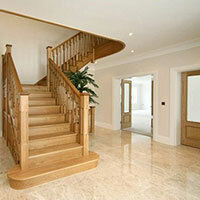 The fresh colour and style helps to emphasise the space in any room. 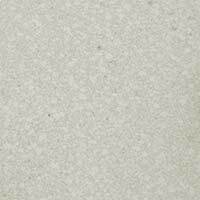 You can check out the quality of these Zeppelin Cream Gloss Ceramic Tiles by ordering a sample.